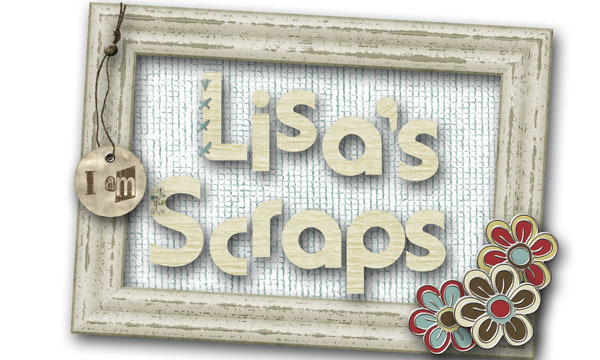 Lisa's Scraps: Winter Play DIRECT DOWNLOAD freebie! 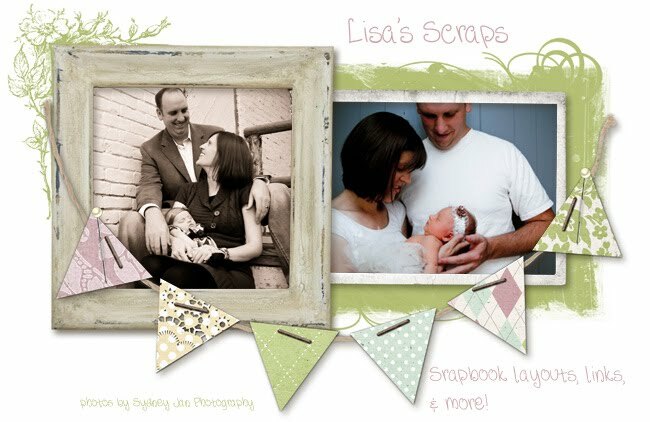 I am SO excited to be offering you my first direct download freebie! I've been wanting to do this for awhile, and finally got it all figured out, so you no longer have to see the MediaFire pop ups. Yay! I made a word art to go with Winter Play by Amy's Designs. Snag her kit here while it's half price! Just click the image and there you go! Thanks for downloading. Please leave some love in the comments below and let me know what kinds of freebies you love (word art, clusters, paper stacks, quick pages, cluster frames, cluster borders, etc) and I'd love to make you more, now that I can share so easily!! Very cute. I always love the word art. Thanks so much. love it thanks for your time and talent !! !